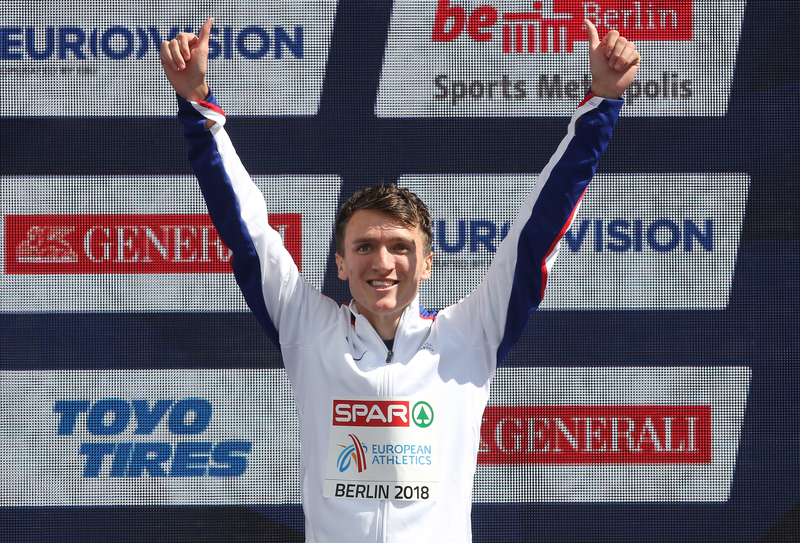 It was a summer to remember for Scottish athletics as records tumbled, medals were won, and a new star was born on the international circuit. 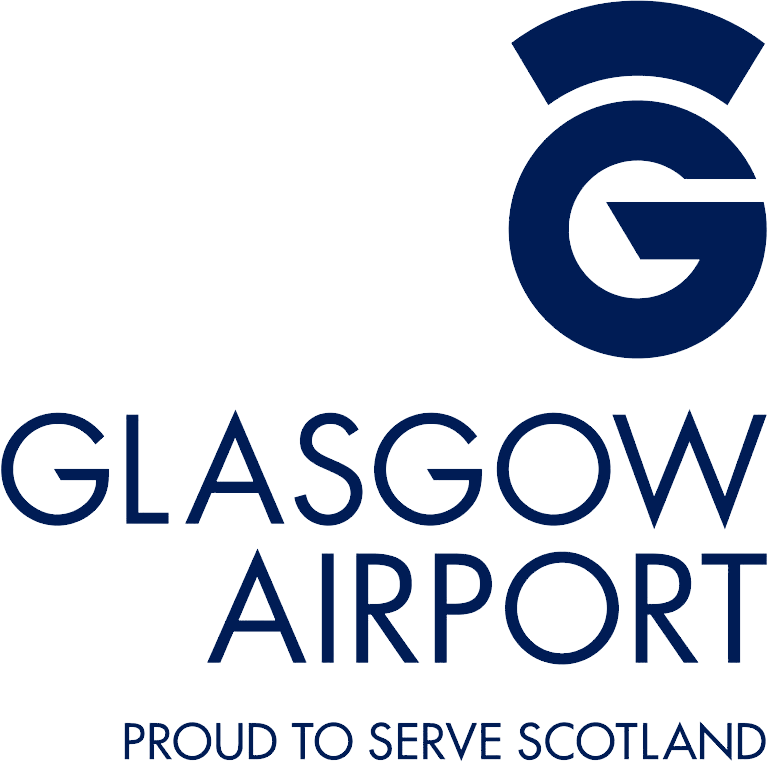 With Glasgow 2019 edging ever nearer by the day, let’s reflect on what can now be considered an annus mirabilis for Scottish athletics. The summer began with Chris O’Hare breaking his own 1500m Scottish national record in Monaco. The American-based Scot battled his way to 3.32.11 to go sixth on the UK all-time list by slicing 1.5s off his previous record. And the 27-year-old backed up his performance by qualifying for the European Championship finals alongside Jake Wightman in Berlin where he finished in ninth place. Whereas Wightman romped home to an incredible bronze at the Olympiastadion to cap off an brilliant year that saw the 24-year-old scoop bronze on the Gold Coast in April. The European Championships were a hotbed of success for Scotland’s athletes as Laura Muir sent shockwaves across Europe with a stunning gold in the women’s 1500m. One year after scooping double gold at the 2017 European Indoor Championships, the 25-year-old from Inverness went in search of her first European Championship gold. 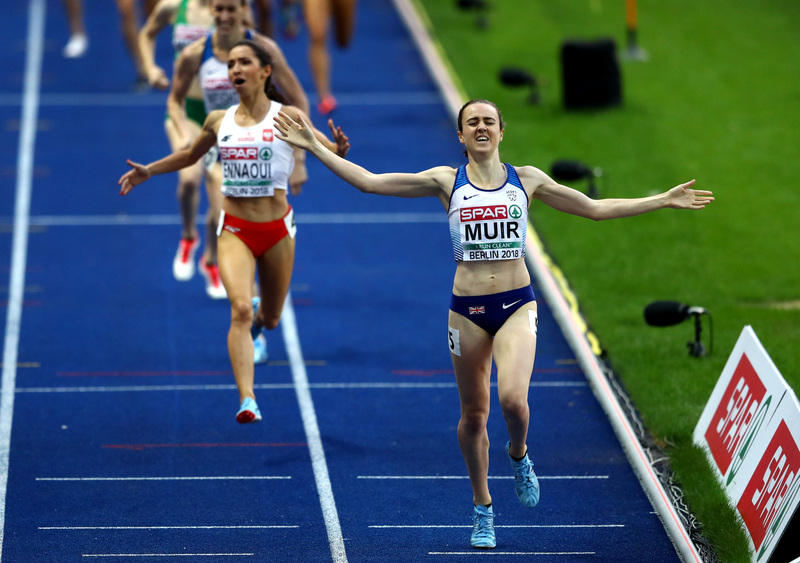 Taking on the 1500m final, Muir announced her name on the international scene by dashing to finish in 4:02:32 and scoop her first European gold. Muir’s accolades didn’t stop there as she scooped her second ever Diamond League title before becoming Female Athlete of the Year for the second time in a row at the Scottish Sport Awards. And the Glasgow University graduate smashed the Scottish 1000m record in August for good measure to cap off an incredible year for the Scot. Muir’s success in Berlin was preceded by Zoey Clark and Eilidh Doyle helping GB and NI to bronze medals in the women’s 4x400m final. The bronze represented Doyle’s 16th major championship medal as she extended her tally as Scotland’s most decorated athlete in track and field history. While Lynsey Sharp missed out on a European Championship medal, the 800m runner put in a fine performance by finishing sixth on day five in Germany. Elsewhere, Beth Dobbin reached her first European Championship final by qualifying for the women’s 200m final. The 24-year-old finished seventh in an encouraging start to her career.